We understand that sometimes you may need an extra pair of hands on your expedition, or some general guidance and advice. At Venture Outdoor we understand that every DofE participant is different, and they all learn in different ways. However it is widely accepted that there is nothing better than practical experience when it comes to navigation skills. 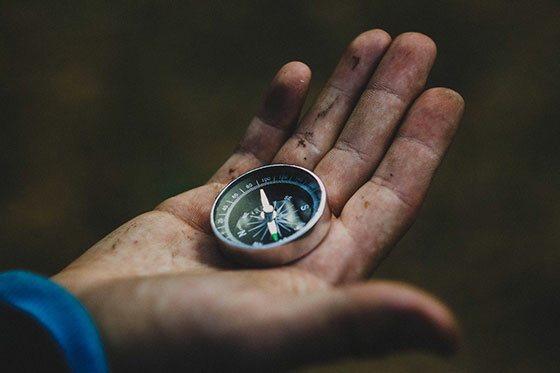 Let our team of skilled trainers teach your students practical navigation skills relevant to the level of the award they are undertaking. A great deal of the success of the DofE is attributed to the adult staff who support the award in your centre. We can offer a bespoke training option to your staff to ensure they are confident to deliver the award, and your health & safety requirements are met.